Dr. Edward Bach's Flower Remedies, a system of 38 Flower Remedies help you achieve joy and happiness. 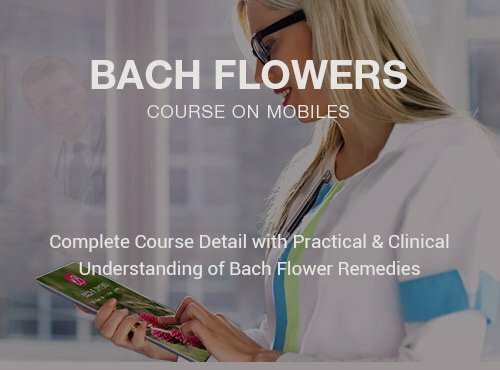 Bach Flowers App is a beautifully designed app that includes Introduction, Philosophy behind this emotional healing system, Preparation and Prescriptions of Bach Flower Remedies. 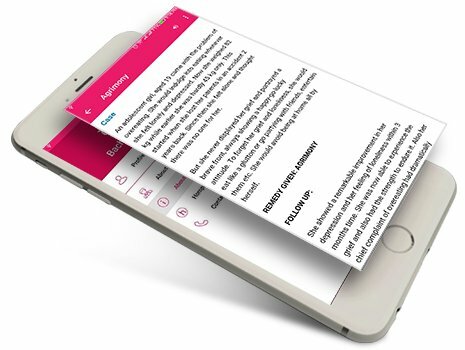 The App provides highlights on key symptoms, drug picture and comparison with other remedies to support your Bach Flower practice and learning. Bach Flowers Mobile App brings you a single database of all 38 Bach Flowers. Incredibly easy to use. 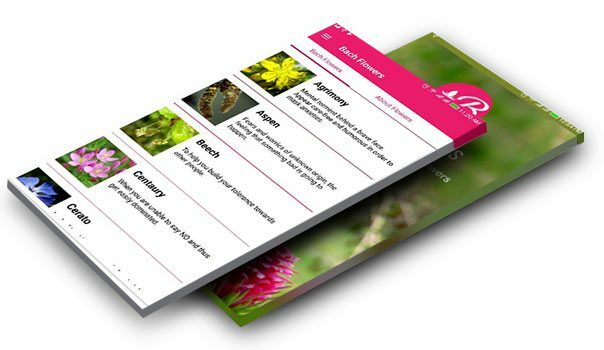 Fully meets the needs of the entire information on Bach Flower Remedies in one app. Full explanation of the personalities, physical symptoms of each flower remedy at one go. User Friendly Interface puts everything together where information is just one click away. List of all the bach flower remedies in one screen with its keynote symptoms with efficient filtering based on 3 types and 7 emotional groups. Precise keywords of flower remedies, confirmed against human indication of characteristic symptoms. 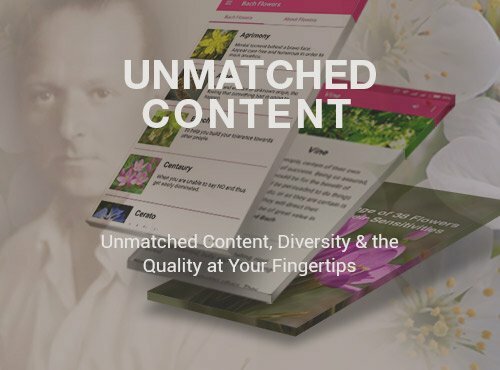 For practical utility a case study follows every flower and makes it easier to perceive the complete picture of the bach remedy. 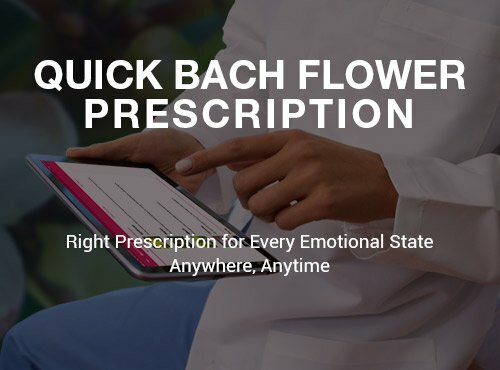 Bach Flowers Mobile App will help you select remedies and teach you the fine healing system for self help. 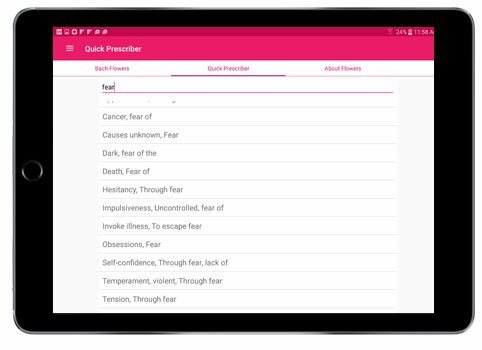 Professionals can refine their knowledge of Bach Flowers using an easy to use "Quick Prescriber" tool. 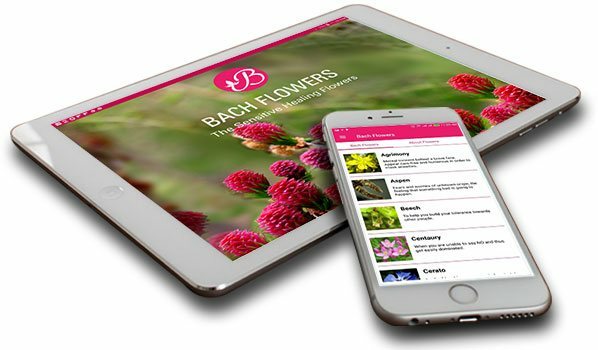 Your device should have following basic system configurations to run Bach Flowers Mobile App. 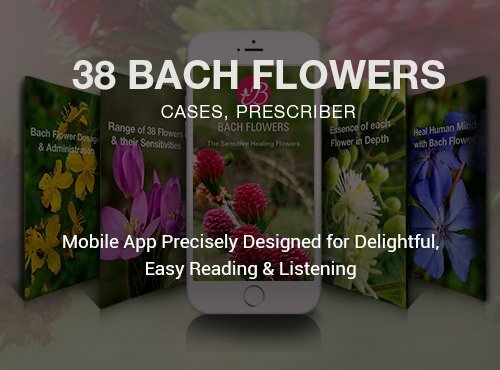 Download the Bach Flowers Mobile App Now!